You see this? Do you know what that is? 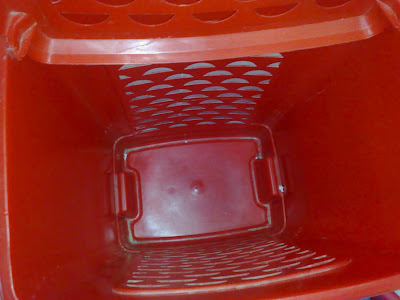 It's the bottom of my hamper. It's been quite some time since I've seen it. I declare VICTORY over the laundry! For about an hour. There's always more laundry. But for now? I win! I so get you on this one :D! Yay, good for you!! 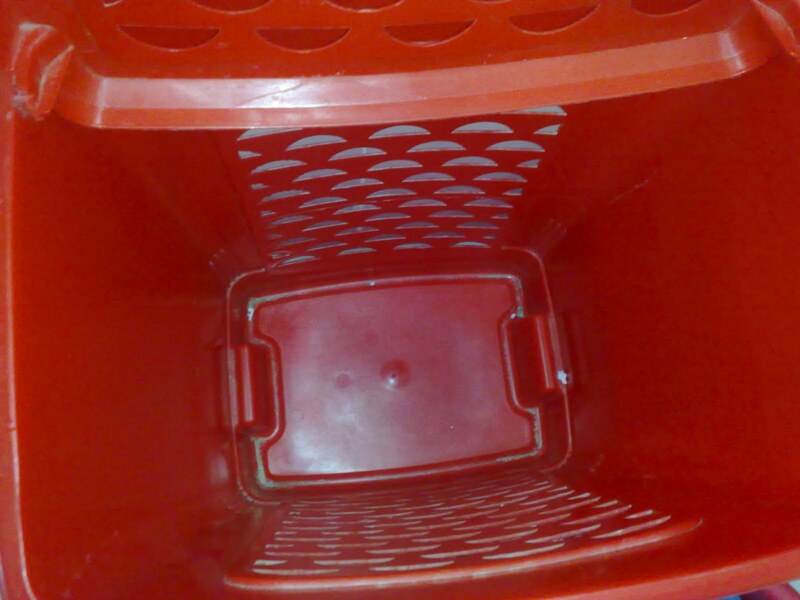 :D :D I rarely see the bottom of my hamper too. Thanks you guys. I already got more laundry! Could you catch a flight over first thing cuz I really, really need help in the department. I haven't seen the bottom of my hamper or laundry room floor in like, well, ever! That's such a cute thing to post!! Sure, Steph, any time now.